Disclaimer: This Web page is provided as a courtesy for our members and guests. The purpose is to provide easy access to shaker sales Web sites belonging to Novelty Salt and Pepper Shakers Club members. The appearance of a link does not constitute an endorsement of that Web site. 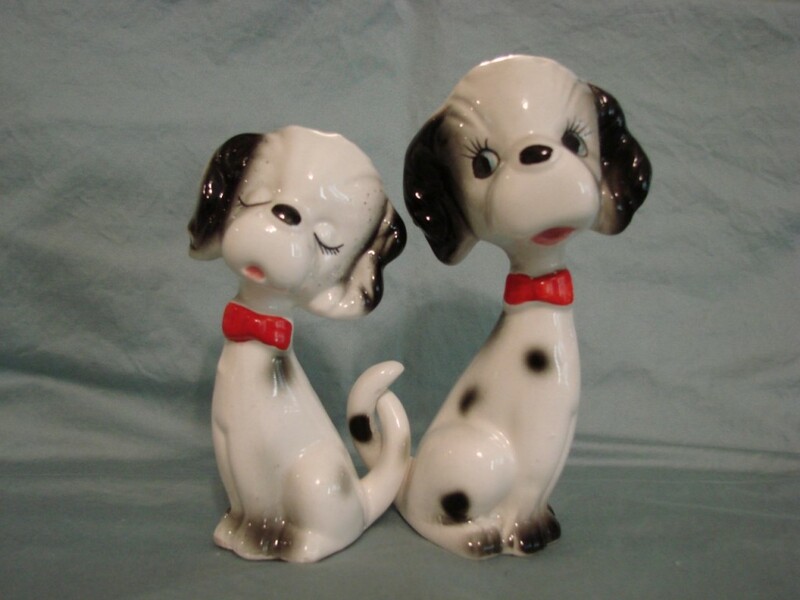 The Novelty Salt and Pepper Shakers Club retains the right to remove or not post any Web site deemed inappropriate and is not responsible or liable for the content of these Web sites, for any loss or damages arising from them or from the actions of persons accessing them from this Web site. Be sure to see our Local Chapters page for lots more chapter information.